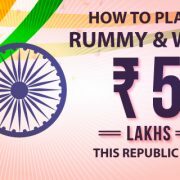 Republic Day on January 26 is a special occasion for Indians and adda52 rummy will make this day memorable this year for rummy lovers. 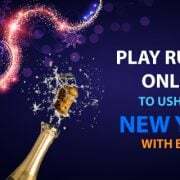 January 26 is the first ..
New year has begun and we are back with another rummy winner. 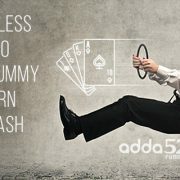 Diwali Dangal tournament was one of the spectacular tournament organised by Adda52 Rummy, .. It is time for New Year resolutions. Techie Smitha told her colleague Jyothi that her 2019 resolution is to become richer in the coming year. She cited .. It is celebration time. Christmas is all set to commence and the New Year is not far away. Many have plans to go on vacation, enjoy with family and friends. ..